For the first time since Georgia brought back the death penalty in 1973, the state will go five years without imposing any death sentences. 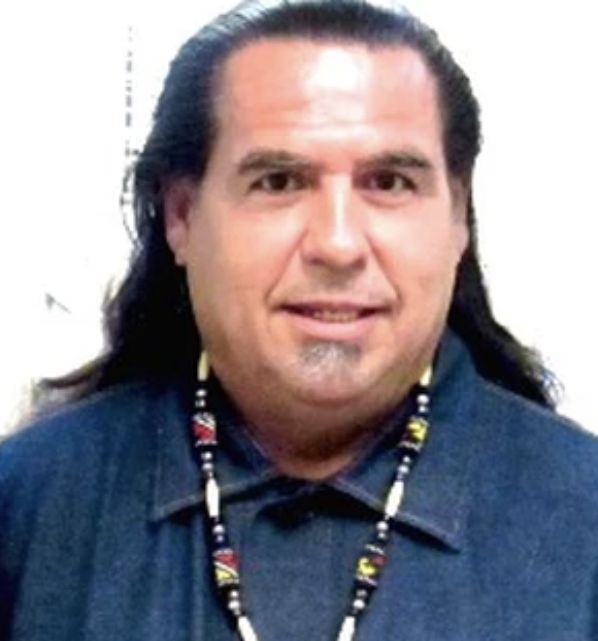 No jury has handed down a death sentence since March 2014 and, with no capital trials scheduled for February or March, the state is nearly certain to reach the 5-year milestone. The decline in death sentencing is even more dramatic in light of the fact that, prior to 2015, Georgia had never gone two consecutive years without a death sentence. Experts attribute the decline primarily to two factors: improved death-penalty representation and the availability of life without parole. 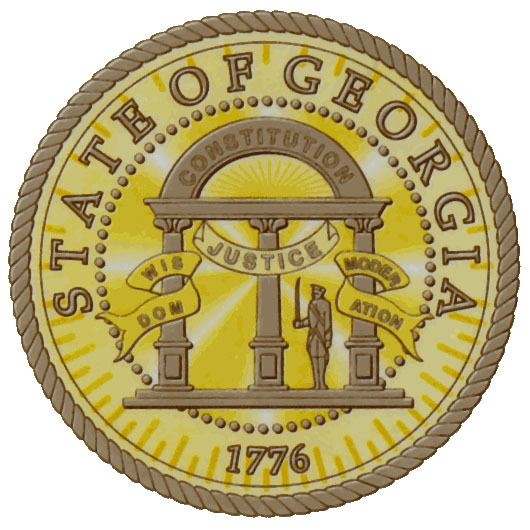 Georgia’s Office of the Capital Defender — a statewide death-penalty public defender office — represents nearly everyone facing the death penalty in the state. The capital defender has reduced the number of death sentences by thoroughly investigating the life and mental health histories of its clients and working with prosecutors before trials even begin to reach non-capital dispositions. In December 2015, Jerry Word, who heads the state defender office, credited those efforts with preempting numerous capital trials. Pete Skandalakis, executive director of the Prosecuting Attorneys’ Council of Georgia, told the Atlanta Journal-Constitution in January 2019 that the capital defender’s office “has become real good at identifying mitigating factors for a defendant and talking about that with prosecutors long before lines are drawn in the sand. This has made a real difference, and you save the resources and the time required of a death-penalty case and the victims don’t have to go through the years-long process.” In 2014, only one of the state's 19 potential capital cases ended in a death sentence and, by the end of 2015, that case had been the only one of the preceding 71 cases handled by the capital defender that had resulted in a death verdict. Since 2015, the capital defender has closed 69 death-penalty cases, of which just five went to trial and none resulted in a death sentence. Both defense attorneys and prosecutors said that the availability of life without parole as a sentencing option also has fundamentally changed the way potentially capital cases are tried and the verdicts juries reach. Prior to 2009, life without parole was not an option in Georgia unless prosecutors actually sought the death penalty. Now, prosecutors may seek life without parole without capitally prosecuting a defendant. Cobb County District Attorney Vic Reynolds said, “[t]he majority of prosecutors around the state are now convinced that a life-without-parole sentence actually means what it says. It’s made a huge difference.” As a result, prosecutors now file notices to seek death much less often. In 2005, Georgia prosecutors filed 40 notices of intent to seek the death penalty. By 2011, that number had dropped to 26, and in 2017, it was just three.